Tretower Castle lays in the heart of the Brecon Beacons National Park in Wales, some three miles North West of Crickhowell and just off the A479. 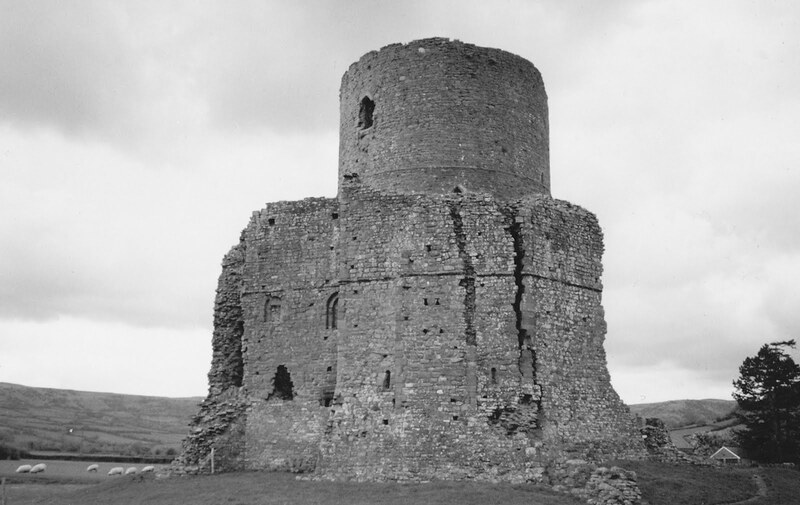 The remains (shown below) date mainly from the mid 12th to early 13th century, and overlay an earlier motte and bailey castle. Above. View of the South Western side of the castle. More photos of Tretower Castle on the fantastic Castle Wales web site.